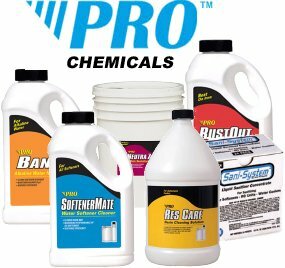 We offer a variety of high quality, cost effective water treatment products that are designed to rectify water problems and maintain the performance of water treatment equipment. 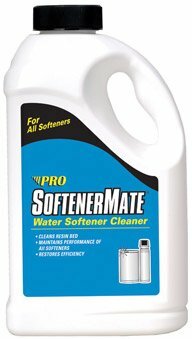 Water softener cleaners: Designed to clean, restore and maintain water softeners. 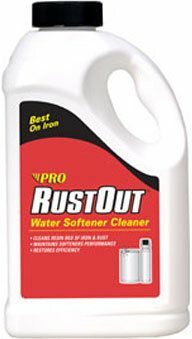 Formulated to treat softeners with iron issues and for daily use towards preventative maintenance. 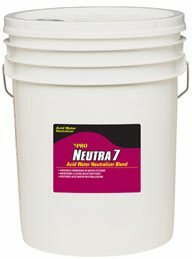 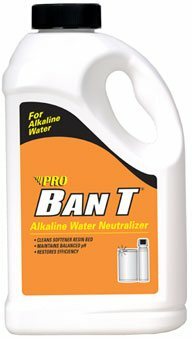 Water neutralization: Specially formulated solutions designed to raise or lower pH level of the water or to protect from mineral staining and odor. 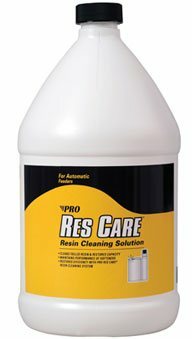 Scale and corrosion control: These products are designed to treat hardness, iron, corrosion and scale build-up to maintain the life of water systems. 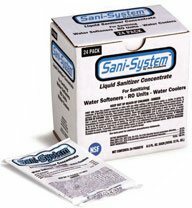 Sanitizers and disinfectants: Specialized for use in wells or common water treatment equipment.